This blog post compares similarities between Tricare Prime Vs Standard. My opinions here are simply based off of our own experiences and will vary from family to family. Thank you so much for reading, and I hope you find this helpful! Let’s talk about the three ring circus that is Tricare. There’s more that I don’t know about Tricare than I do. Please let me say that right off the bat. I’m so far from a researched expert in this area of the military. What I do know without a shadow of a doubt is that ever since Hadley and I switched from Tricare Prime to Tricare Standard back in June our lives have been easier, our time has been respected, and our healthcare has been individualized and personal. We are so thankful for Standard. This morning I called Hadley’s doctor’s office at 8:01 to make an appointment for her to be seen regarding her stomach bug that just won’t seem to ease up. They quickly got us in at 8:45, we were brought back immediately, were visited by a nurse and the doctor within two minutes, and were rolling out of the parking lot by 9:13. I had a lot of questions for the doctor, and he gave me all the time I needed to chat with him without feeling rushed in the slightest. This was Hadley’s fifth appointment on Tricare Standard, and every single one of them has been the exact same way. I’ve left each of her appointments feeling like we both received quality care and attention. We made the switch back from Prime to Standard after months of disastrous and infuriating appointments for Hadley and for me. I was so tired of leaving her multi-hour appointments that not only took up an entire morning or entire afternoon, but that were so rushed and non personal. The doctors and nurses as individuals were/are great. I never had issues with them as professionals, but because the Prime system is so flooded they couldn’t give more personal attention if they tried. They just never seemed to have the time because they were always yanked in a million directions. We didn’t make the switch sooner because I hadn’t done research and assumed we’d be paying a lot more money, but that’s been so far from the truth. We’ve never paid a dime for any of Hadley’s appointments, and the only money we’ve had to pay out of pocket for mine has been a small percentage of my dermatologist appointment. The money we paid went straight to our $300 yearly family deductible that we will gladly pay any day if it means that we can receive the kind of incredible care we’ve received on Standard so far. If you’re on Tricare Prime and you’ve ever felt frustrated like us for many of the reasons we used to, I highly encourage your family to do thorough research and consider switching to Standard. Please don’t take just my word for it though. Switching may not be the best for your family like it’s been for ours. Again, just do a little research! Would love to hear about your experiences with Tricare Prime Vs Standard! Have you been totally happy with Prime? If not, what pushed you over the edge to switch to Standard? 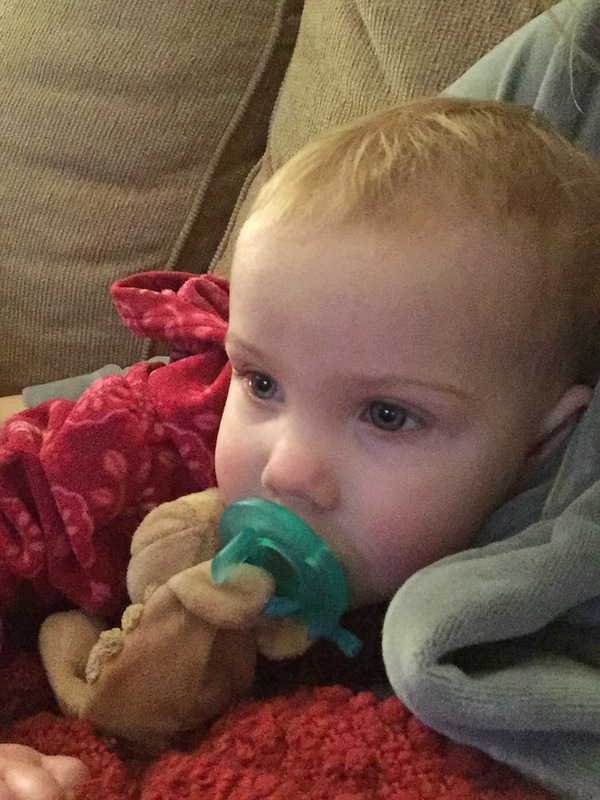 More: Here is a post about our experience having babies of Tricare Prime Vs Standard.